India is an incredible country, and it's also extremely large. Seeing all there is to see when you visit is next to impossible. If you only have a short amount of time there, you're sure to want to make the most of your trip. You might not be able to see everything, but you can make a good go of getting in as much as possible. If you want to take in as much of India as you're able, there are a few ways you could plan an epic trip. Try one of these options to go on a journey you'll never forget. 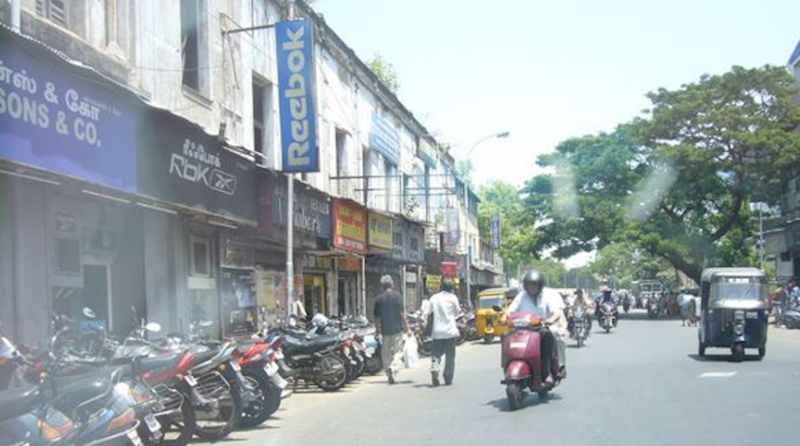 Not a very clear picture but you can see the rickshaw in black on the right and the one in yellow on the left :) Taken during a previous visit to Chennai, India. Read this post on Ozy today and brought back fond memories of home. Where home = Chennai in Tamil Nadu. Where I was born, raised for a bit (kindergarten and high school), pursued college and corporate world and where I return to when I visit family in India. Although this story on the link shared is from a rickshaw driver in Mumbai, rickshaws are pretty much seen everywhere in India. The latest issue of TIME had an interesting image and caption on 'The floating waterfall' in their Big Ideas category - this is at the Palace of Versailles courtesy a Danish-Icelandic artist. You can see more on the link here. 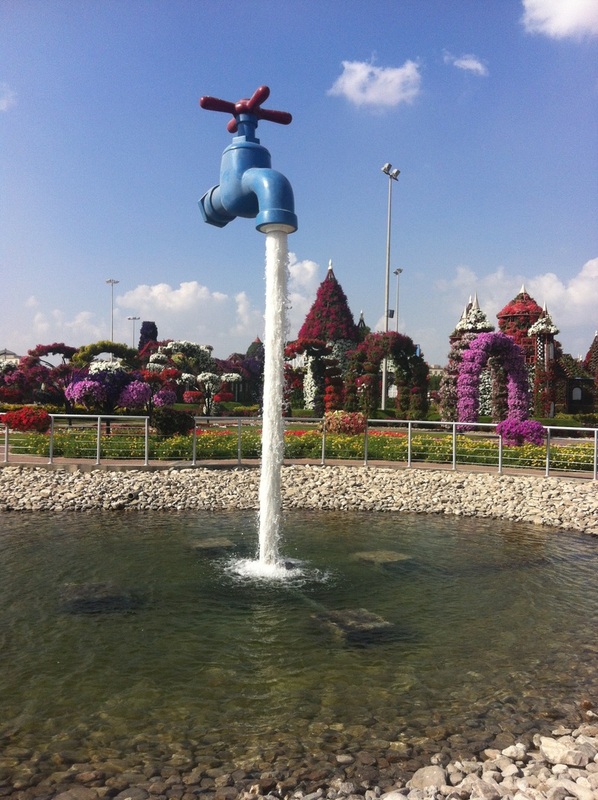 I have not been to this floating waterfall but I have seen something similar in Dubai at the Miracle Gardens. It seems like the water is pouring out from nothingness in mid-air but if you get close enough, of course, you can see the mechanics behind it and the illusion remains no more. I was thoroughly intrigued by this spectacle and am surprised there aren't many around, or maybe there are and I don't know. Have you been to either of these two water-related sculpture attractions or seen something similar? 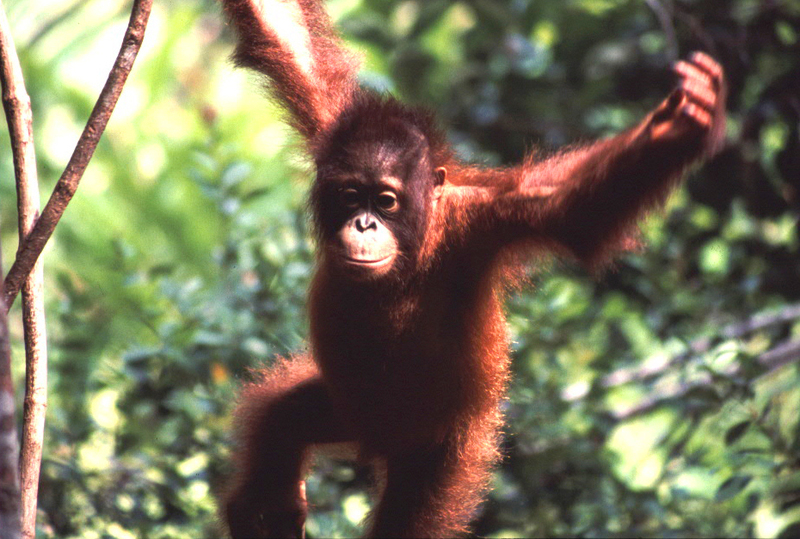 Borneo is so big that you may not even consider it an island. When you think of an island, you think of a piece of land you could traverse in an hour or two. A place with a population you could probably greet in its entirety in not much more than a day. But not all beautiful islands are small. Just look at Greenland, which you may not even have known is technically an island! 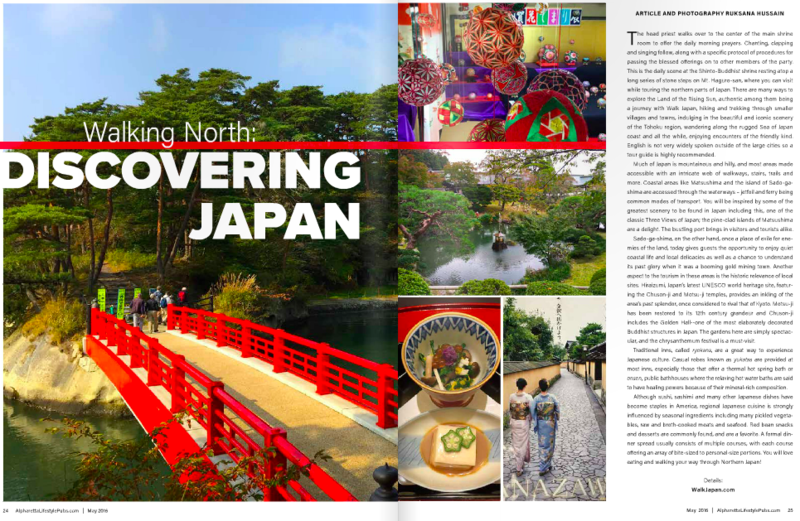 Always exciting to see my travel stories in print - Here is the May 2016 edition of Alpharetta Lifestyle featuring my trip to Japan with walk Japan!